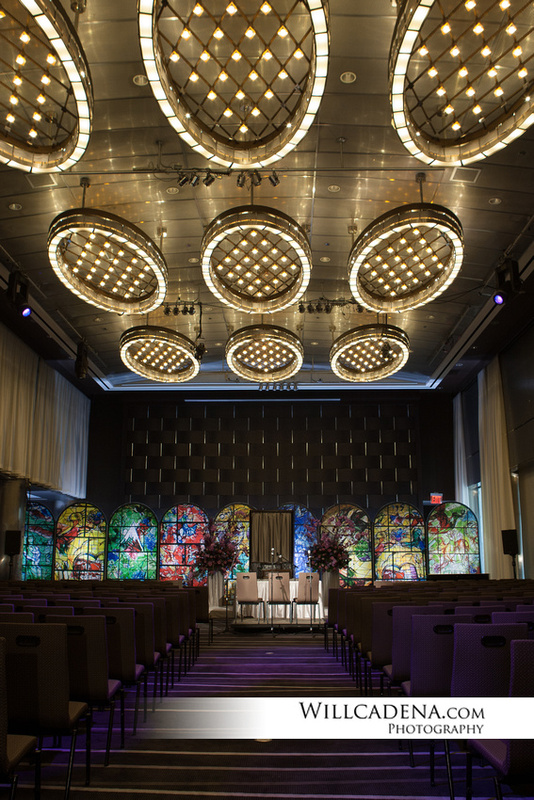 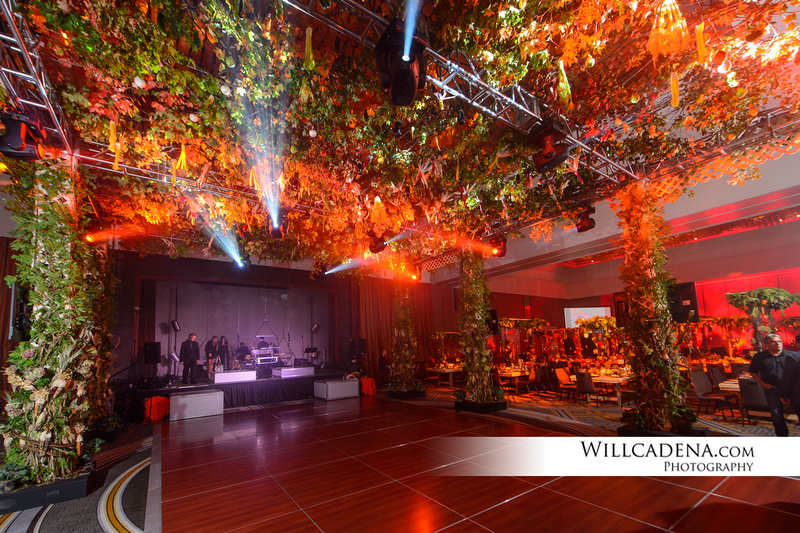 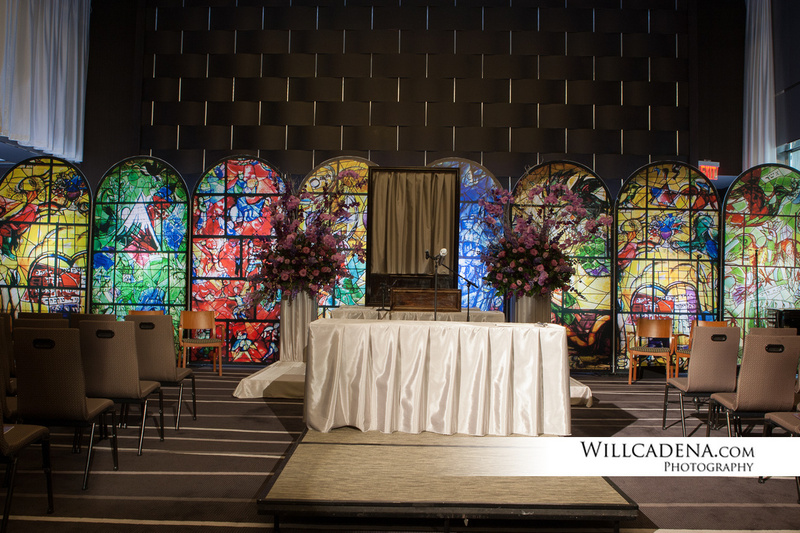 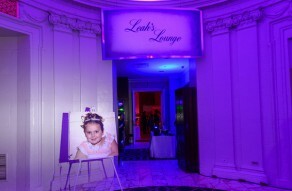 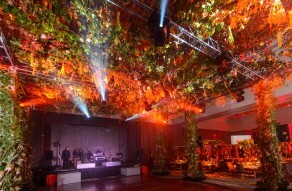 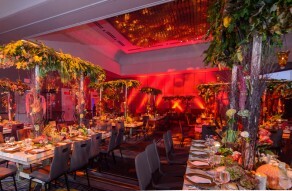 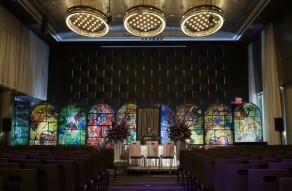 In October 2012, NYFF produced an extravagant Bat Mitzvah at the Grand Hyatt. 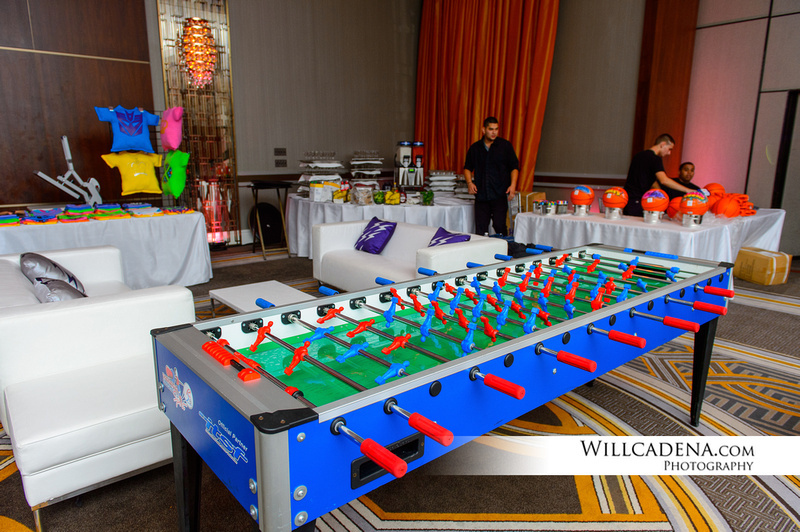 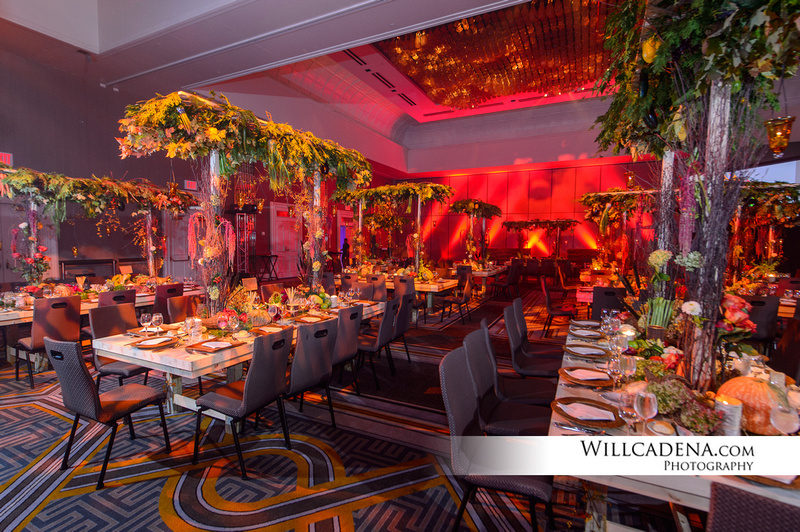 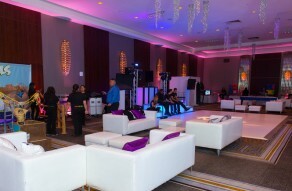 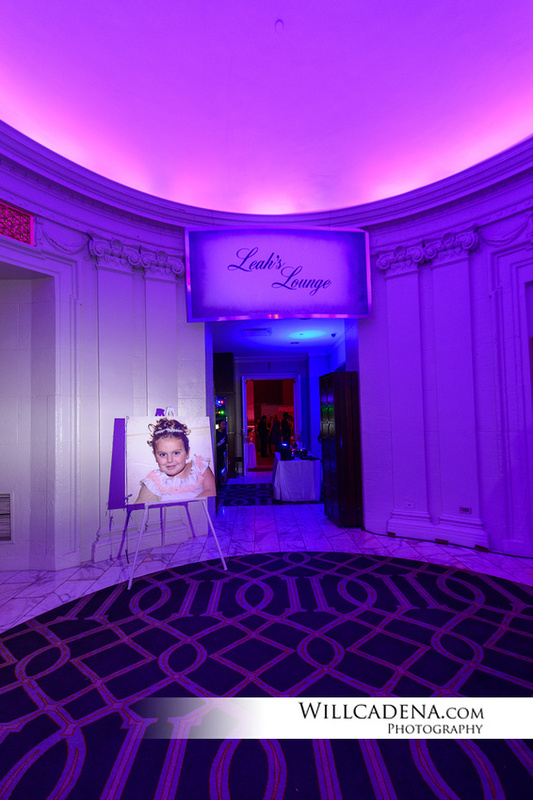 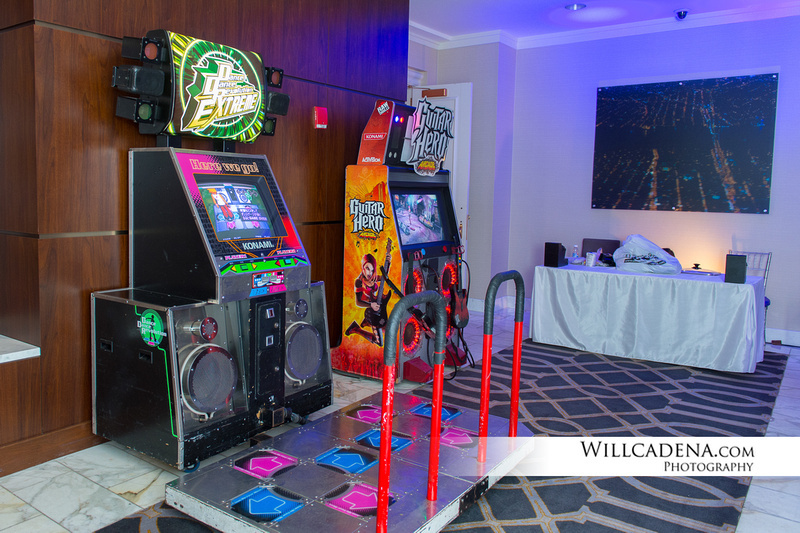 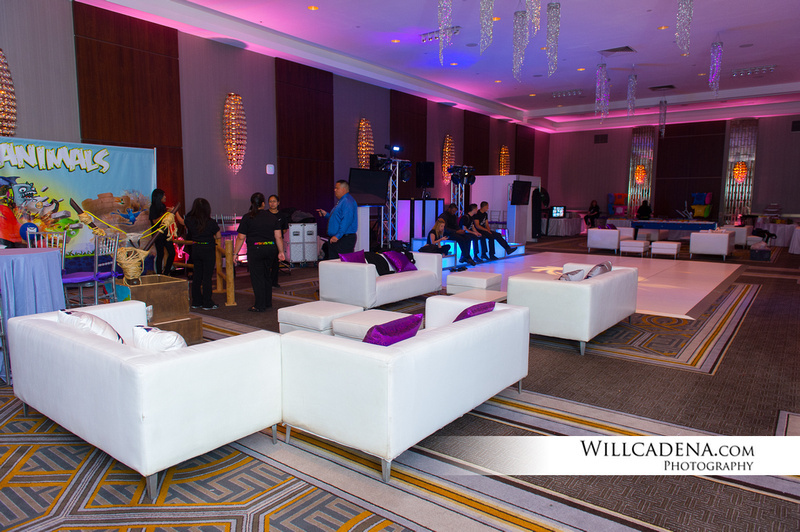 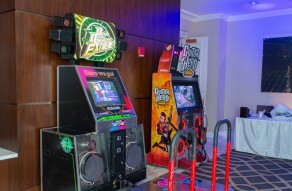 The event design completely transformed the ballroom into a giant lounge and dance party for guests complete with a separate teen lounge that featured the newest and hippest games and novelties. 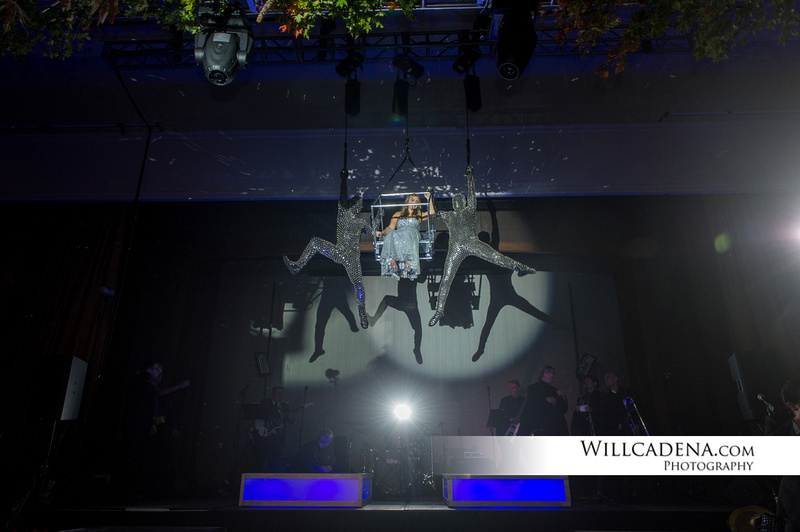 The Bat Mitzvah girl entered to an amazing feat, suspended mid-air above all of her guests. 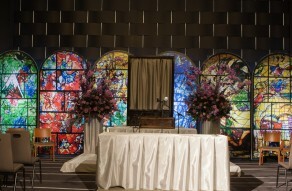 It was truly spectacular.